It’s your first spring break and you’re totally psyched! But that doesn’t mean you need to break the bank. 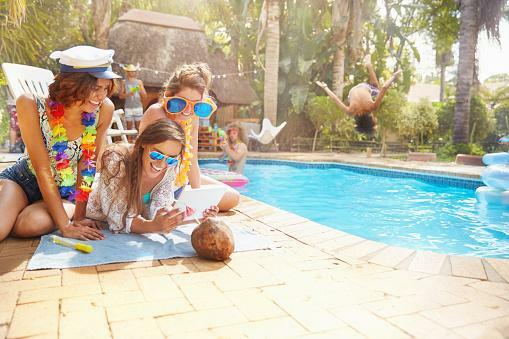 Have yourself an awesome time without blowing your budget by following these five spring break tips.